If you are looking for a chance to experience Florida's diverse wildlife from the comfort of a fully loaded, luxury cruiser, then you will definitely want to book a scenic tour with Canaveral Cruises I. 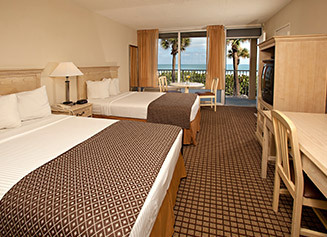 The cruises depart from Port Canaveral which is only about 15 minutes away from the International Palms Resort. The two-hour wildlife tour features a customized route designed the maximize the possibilities of seeing the incredible ocean life in the area. 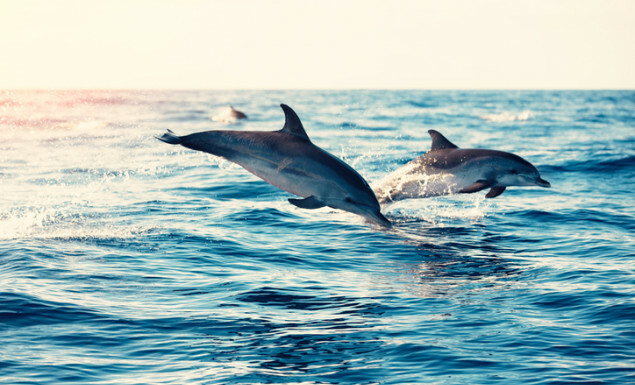 If you are lucky, you might see dolphins swim right next to the boat or maybe even stingrays gliding through the water. 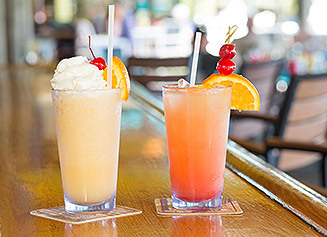 In addition to the beautiful scenery, the cruise ship includes a full bar and air-conditioned lounge to add to the sense of relaxation and serenity that only the ocean can provide. Canaveral Cruises I offers visitors the chance to see the highlights of the Space Coast from the comfort of a beautiful ship.